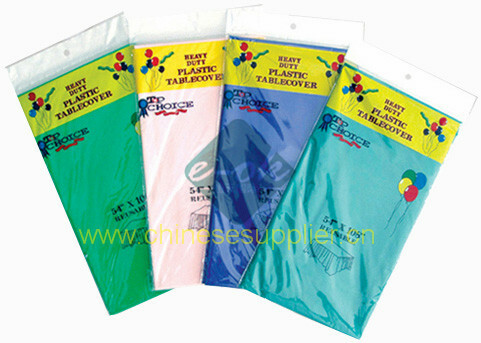 size: 52*52'',52*70'',52*90'',60*90'' or customs size available. 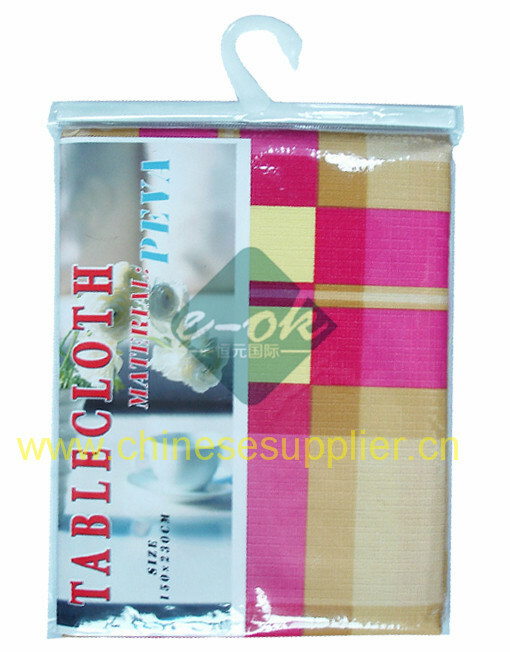 Shape of the table cloth: square,round,oval,oblong . 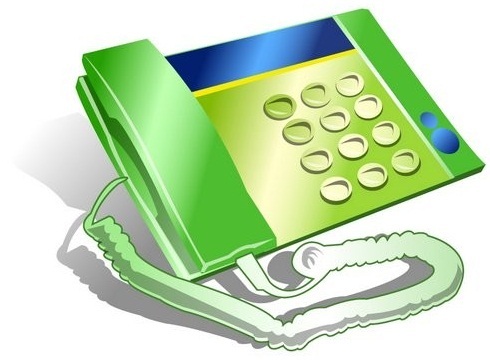 Size: 140x140cm/140X220CM, can do customers size. 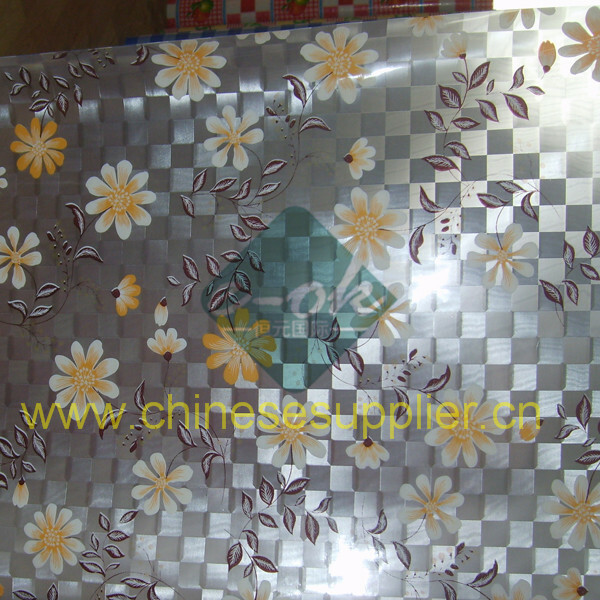 Material: PEVA Party Table Cover, or PVC, PE materials available. 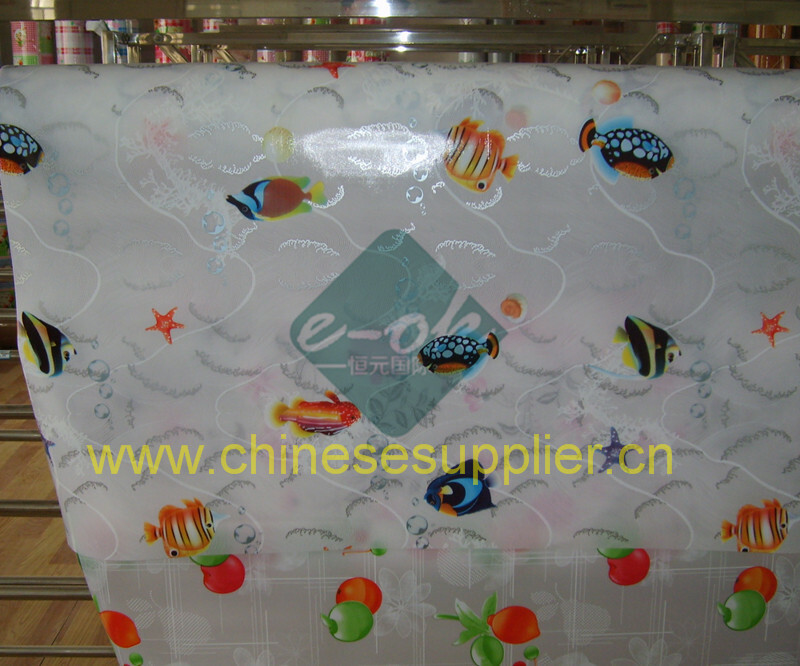 table cover roll , table cloth, printed pvc tablecloth roll, plastic table covers,made of fine materials with broad range of fashionable designs. 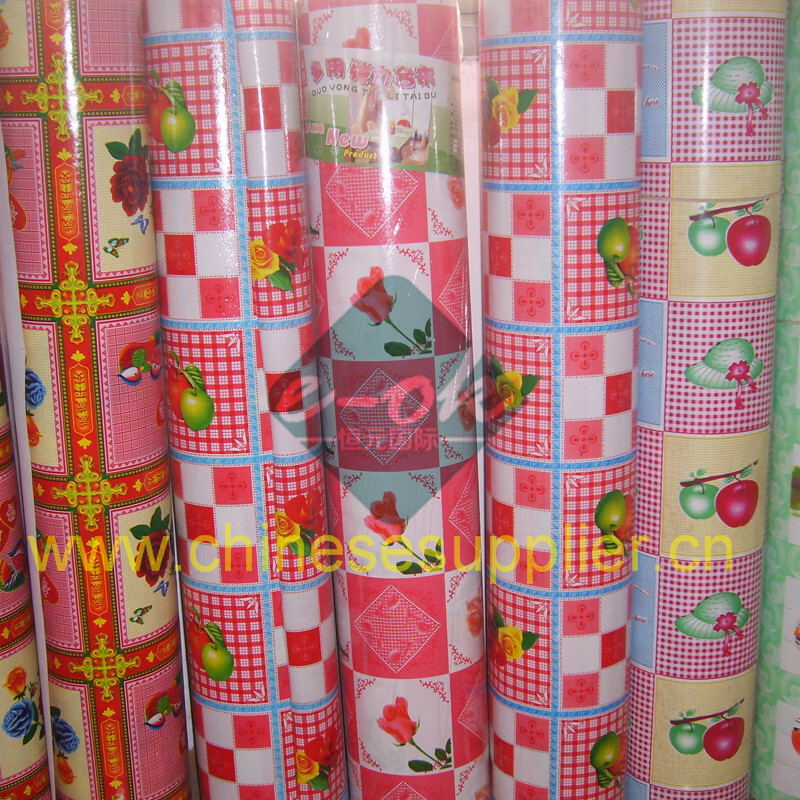 Should be clear PVC materials, double printing, with many different styles of printing pictures. 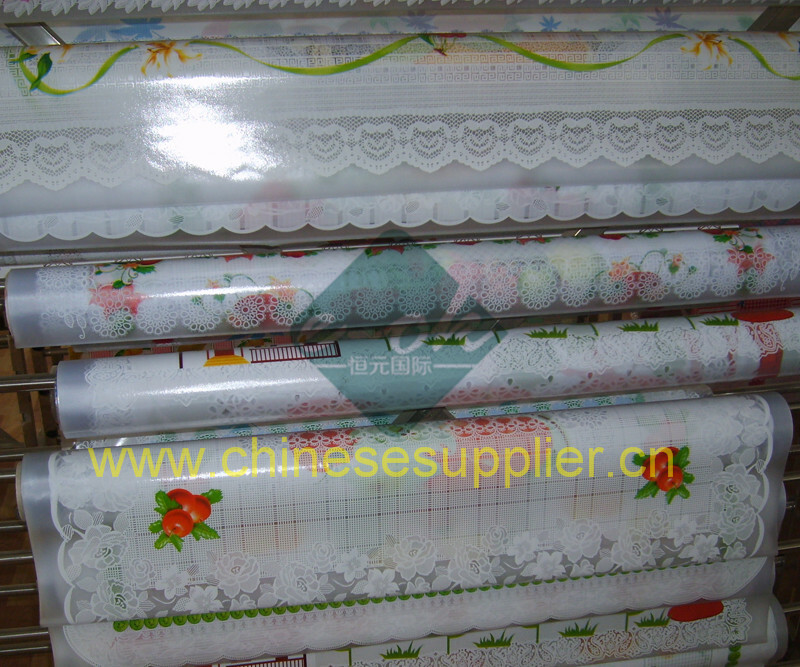 We can supply plastic table cover and table cloth in large quantities, our factory can produce 500000 pcs per month for the world market. 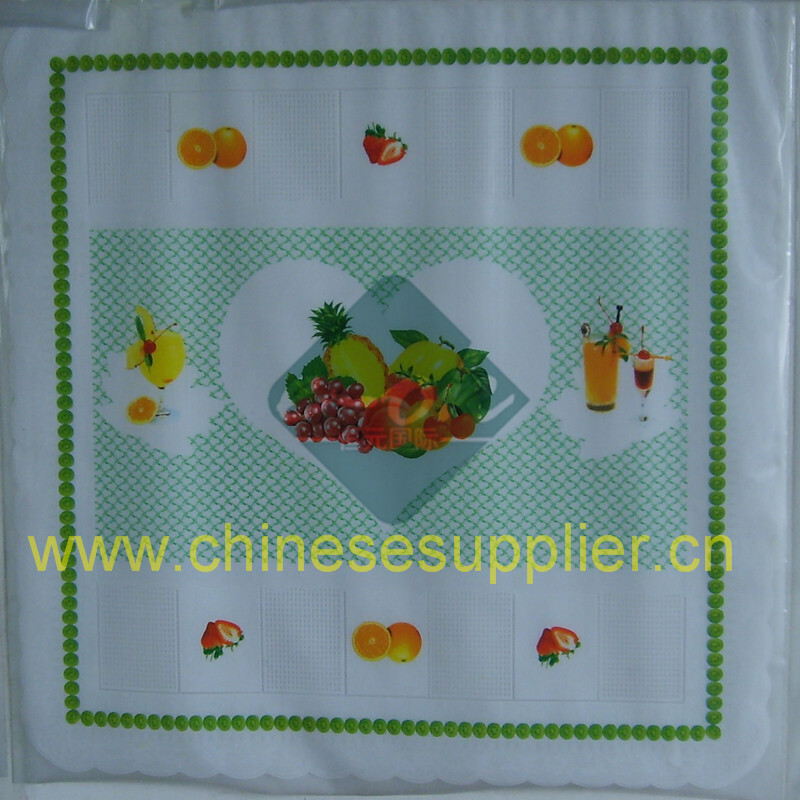 Our table cloth and the table cover should be made by PVC, PEVA, PE materials, with different thickness, different color and many styles of printing. 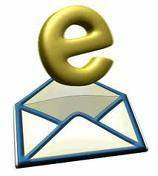 Welcomed importers, wholsalers company put trial orders to us, Our experienced representatives welcomed you contact us now.